We provide a designer range of Kitchen Knife Sets in varieties of colours, styles, sizes and looks. These sets contain different kind of knives which offer great option to cut any kind of vegetable and fruit in very less time. The ergonomic design of these sets provides an easy and firm grip. 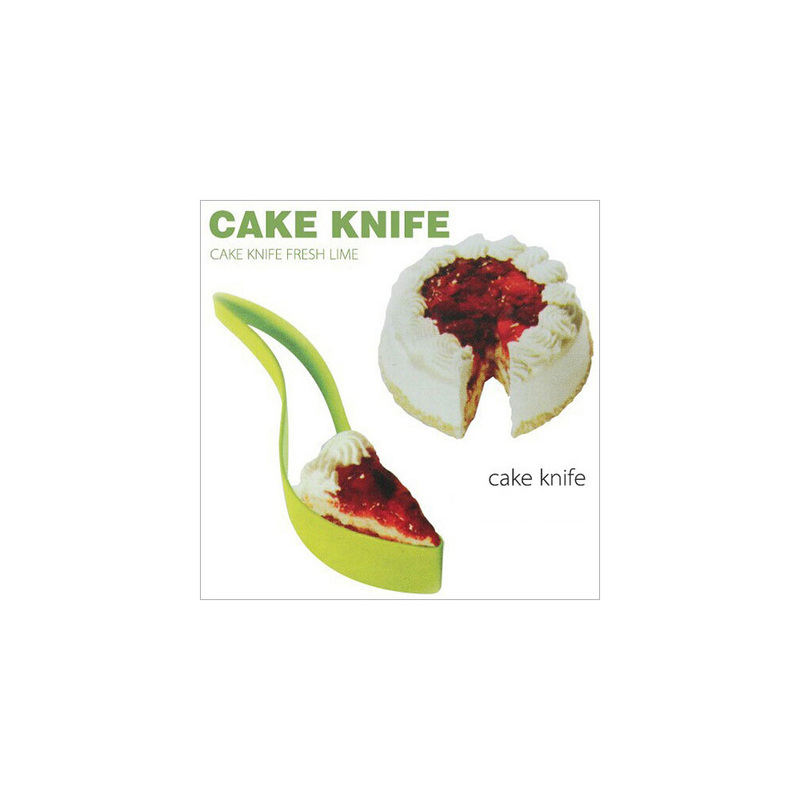 The knives in these sets are perfect for cutting, chopping, dicing, and slicing of cooked item quickly. The sharp edge of knives reduces the stress from hand to do work with great efficiency. 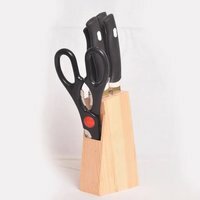 In addition, these Kitchen Knife Sets contain one scissor which maximizes to accomplish many cooking task effortlessly.